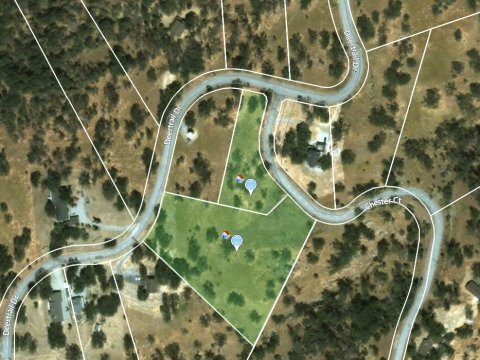 Your 7.24 Acre Tehachapi Mountain Hideaway – Priced to Move! 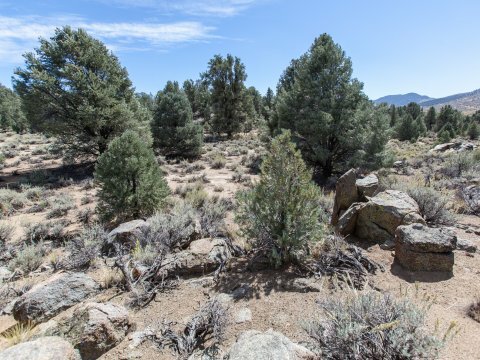 A 2.33 Acre Mountain Retreat – Ready to go and Priced to Move. 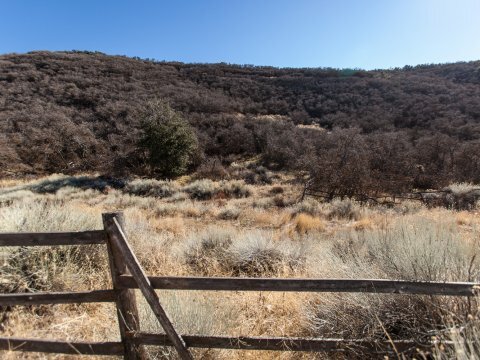 1.4 Acre Tehachapi Mountain Dream Property. Owner Financing! 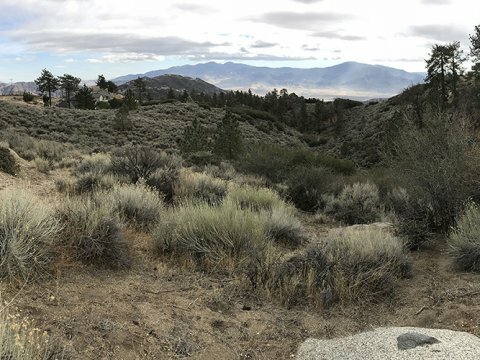 1.5 Acre Tehachapi Mountain Parcel. 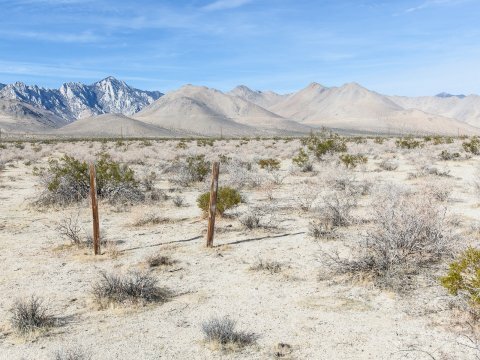 Fantastic Vista and Owner Financing offered. 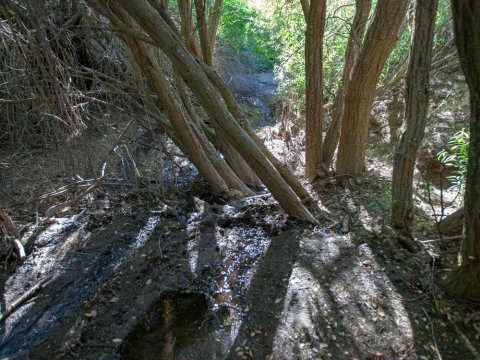 2.56 Acre Vacant Mountain Parcel in Kennedy Meadows. Sierra Serenity – Discounted. 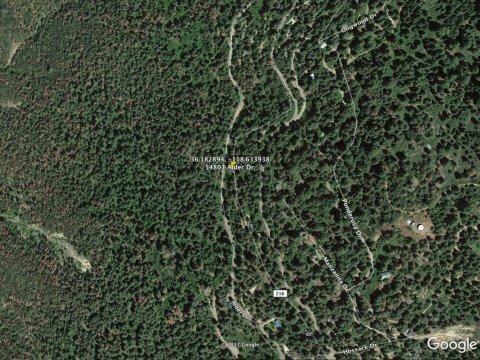 Very Special Vacant Land in Sequoia Nat Forest. A Dream at a Dream Price. 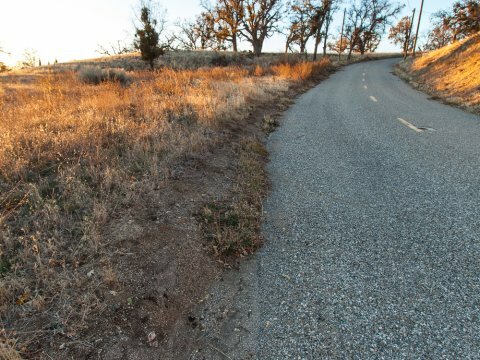 A 1 acre very level Mountain property in Tehachapi – One of Two Adjoining Parcels. 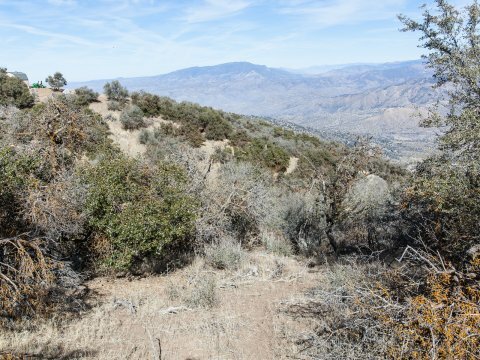 A 3.21 acre very level Mountain property in Tehachapi – One of Two Adjoining Parcels. 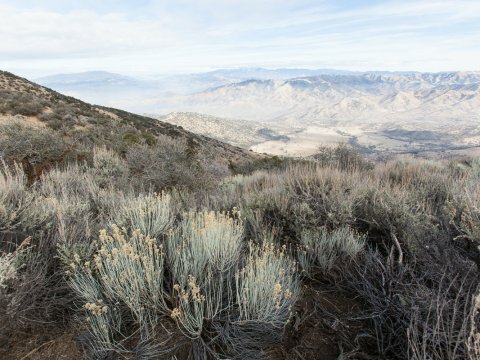 24 Acres of Tehachapi Mountains with a Fantastic Overview – for Under $7000!